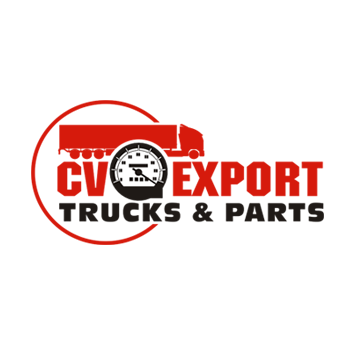 C V Export Trucks & Parts in Opa Locka, FL is your go-to store for truck spares. Our store has a wide selection of truck replacement parts such as engines, transmissions, front axles, tandem, rims, tires, hoods, fuel tanks and more. Visit our store for all types of Ford truck parts or Volvo truck parts. We also sell truck parts for Sterling trucks, Mack trucks, Peterbilt trucks and International trucks. With us you will find only authentic products from reputed brands.